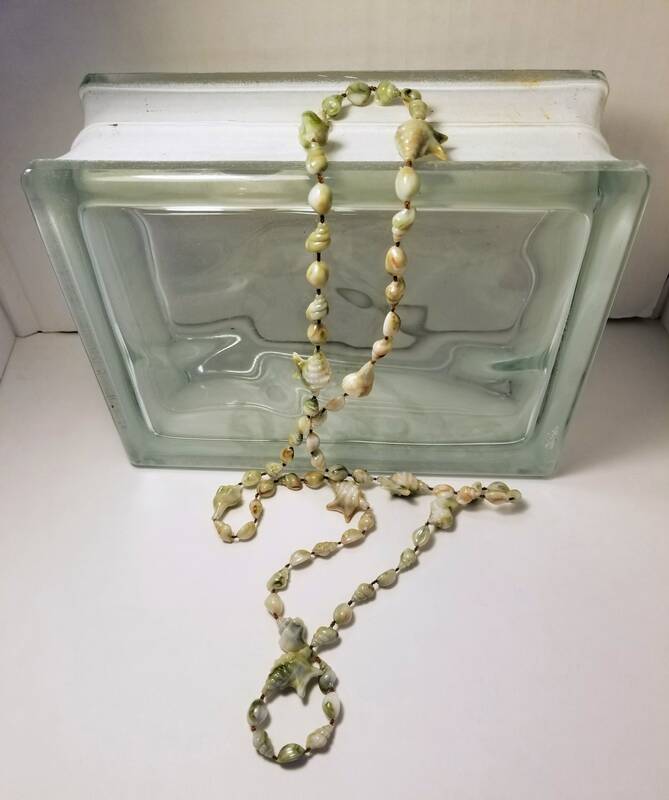 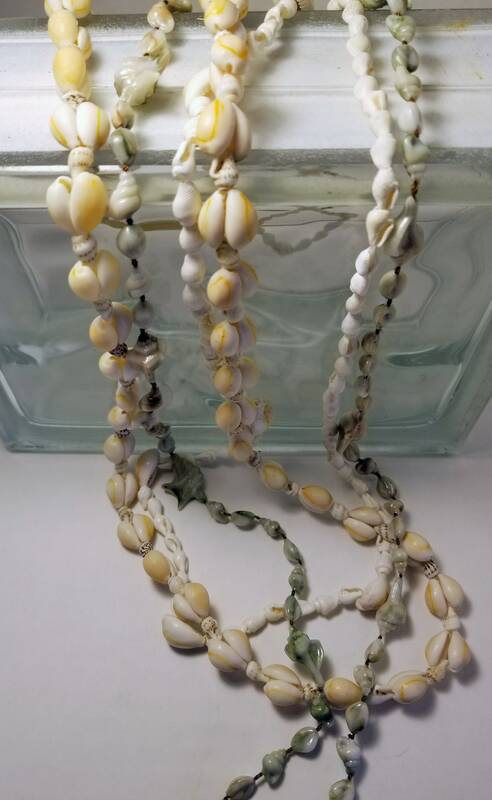 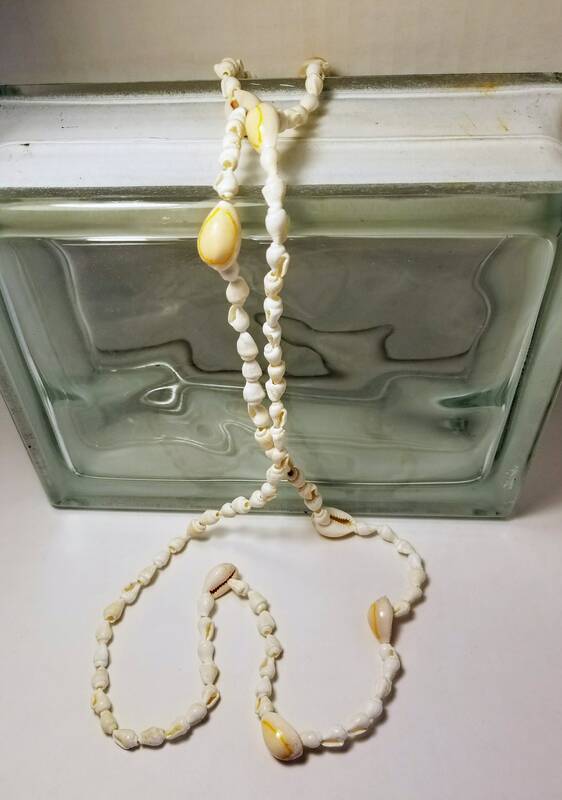 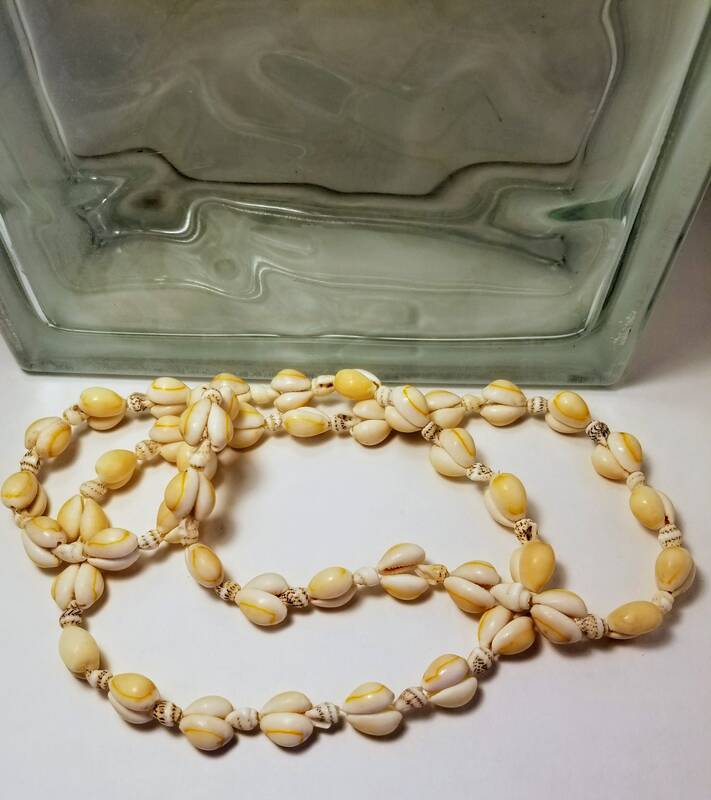 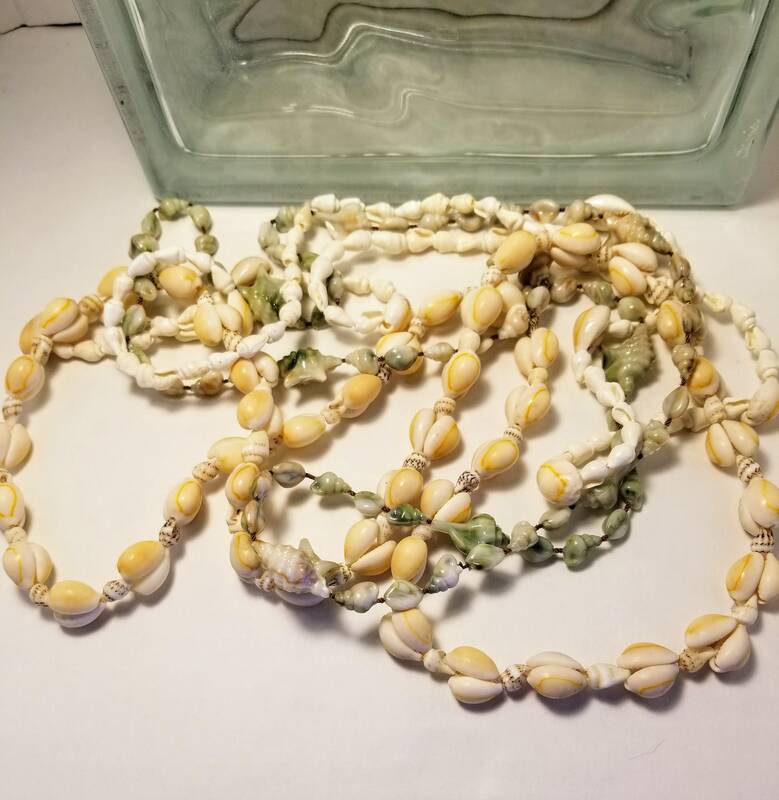 This is a great collection of shell necklaces, they are sold as a set. 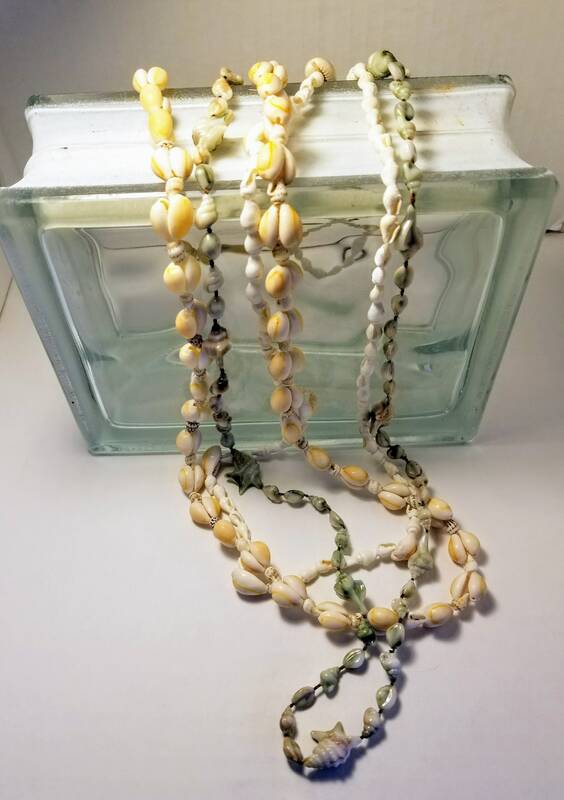 All three for 15.00. 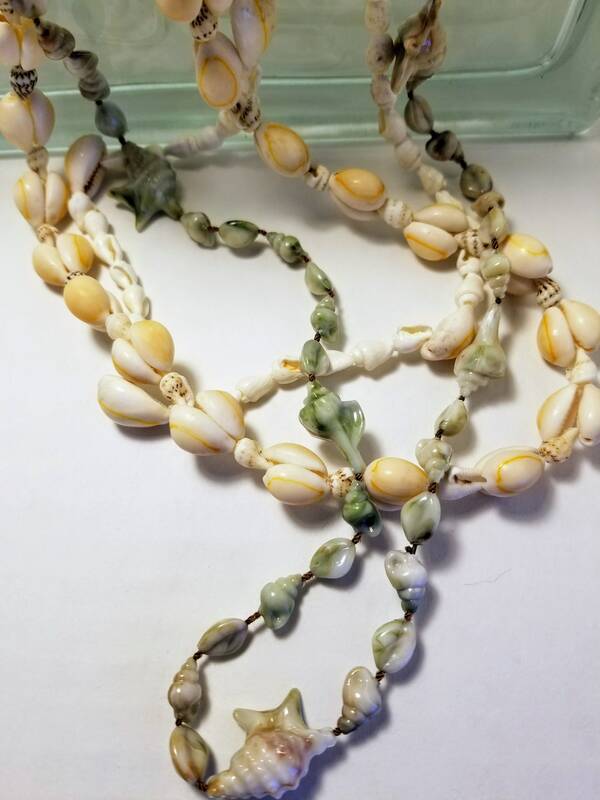 Enjoy, free shipping in the USA!